For a long time now, we at 10 Yetis have been banging the drum about Snapchat eventually ruling the world of social media, once advertising on it becomes mainstream and, essentially, it becomes "gameable" by us marketing folk. Until that point us in social media world have to work hard to convince clients and the general business world that they should put budget into testing campaigns on Snapchat. Rather than going on about the theory behind Snapchat and how to use it, I thought I would just crack on and give some tips on setting up a Geo Filter and then some ideas on their potential deployment. 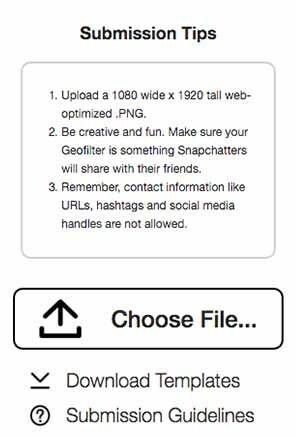 This is so simple to do, you can create your own file and upload it by visiting GeoFilters.snapchat.com. When signed in you need to upload your artwork. You will then need to pick the dates during which you want the Geo Filter to show. Pow, done! Next you need to draw the "geo fence" of where you want your filter to appear, as in the geographic area... In our case you can see that this is our business park.. Finally, you need to pay up! The fee at the time of writing is $69. I imagine this will creep up over time. Your Geo Filter then goes off for review and, all being well, you get a notification to say it has been approved. Then, once it is due to go live you can open up Snapchat on your phone and get using the filter! This would obviously work out well for retailers and the likes of Primark have been putting Geo Filters on its store locations for some time. Yes, it is a nice to have rather than an essential thing but in a world where the high street appears to be Generic'ing people to death, it is a small way in which you can stand out. 2. Use it to attract new "talent", i.e. Staff! 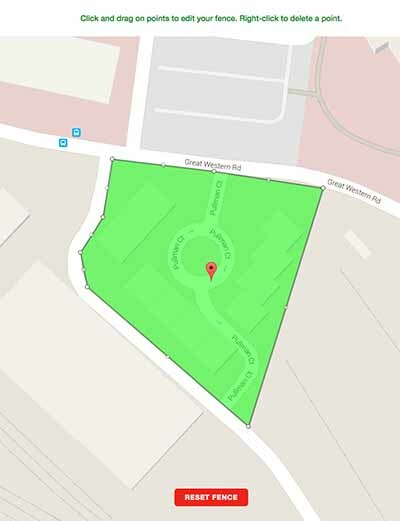 When we were recruiting for a new social media executive we used a Snapchat Geo Filter over the local university grounds as we knew it was the prime time for students to be finishing their courses. We got a fair bit of local chatter on social media for doing this and as word spread, we got over 20 decent applications. 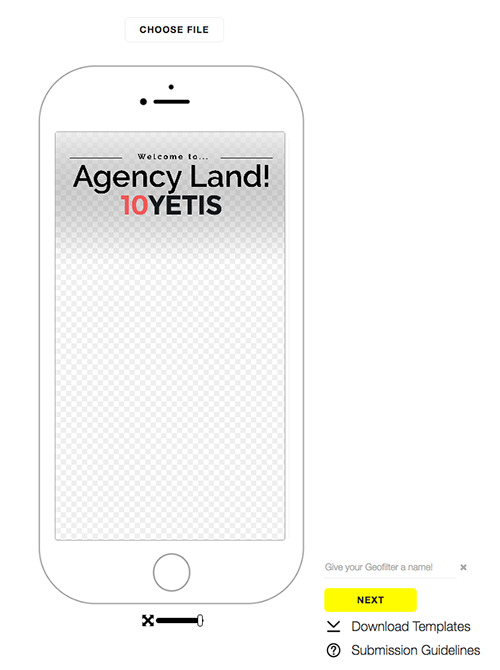 Now, you could use a Snapchat Geo Filter in a controversial way to and put a message and branding over the offices where your competitors work. Thing of it as cyber-headhunting :-). Let's quickly move on now! If we were to describe this in SEO terms this would be a very Black-Hat tactic but why not. Let's say you are an online travel agent and you want to try and disrupt the high street retailers, you could, in theory, place a price-match offer on a Geo Filter across their biggest high street Travel Agent shops. It would certainly cause a stink and controversy is always of interest to marketing media. If you have retail outlets you could create a unique discount or voucher code for Snapchat users only, communicated via a Gio Filter. Of course, consumers could then go on and share the discount code to a wider audience using other social media platforms, or, you know, actually talking IN REAL LIFE, so you would need to think about the consequences of deploying an offer like this. 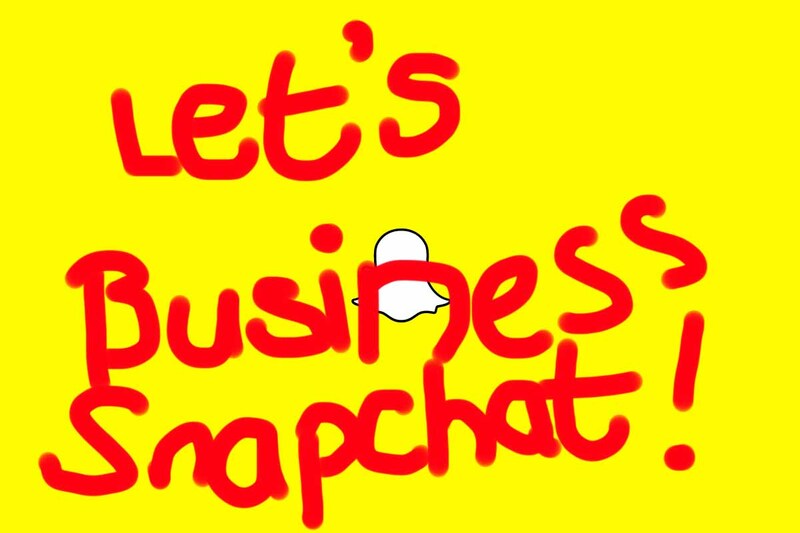 You don't want to become a case study for social media news sites for bankrupting your business via Snapchat! 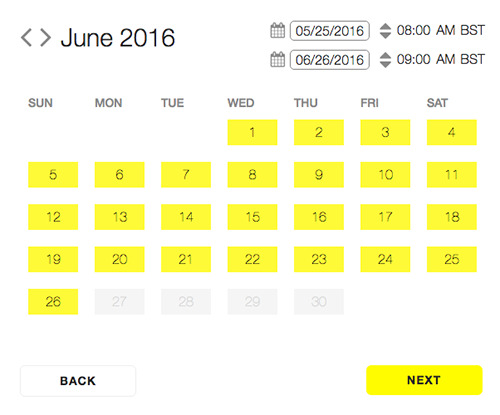 It is still VERY difficult to attribute traffic and sales to Snapchat at present. The social channel falls very much under the banner of Dark Social, as in, brands cannot see the context of the conversations that are driving traffic to their site from these channels. Furthermore, Snapchat does not appear as a referral in Google Analytics, the traffic appears as Direct Traffic, as though the user has just gone straight to your domain, frustrating? Yes! Snapchat does provide a very crude reporting platform for Geo Filters that you have deployed. These just show the number of times the filter has been viewed and used. The example below is for a boxing club that I am a member of and who I set up a Geo Filter for. You can see that 2196 people viewed the Geo Filter and 53 people actually used it. This means (looking simplistically) that each view cost 31pence and each use cost £1.30. 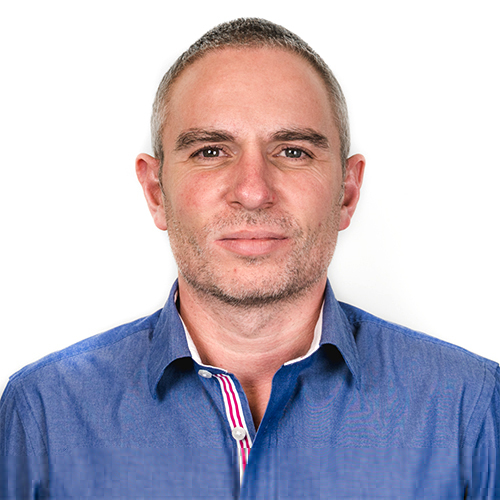 Not the cheapest way of getting eyes on the prize, and certainly far more niche than mainstream advertising, but certainly more affordable than Google Pay Per Click. In contrast, we ran a promoted campaign for another client on Facebook that generated clicks through to their website for 7pence. Snapchat looks expensive compared to that! So, there we have it, my guide to setting up and using Snapchat Geo Filters and also 6 ways in which you can deploy them for your business!